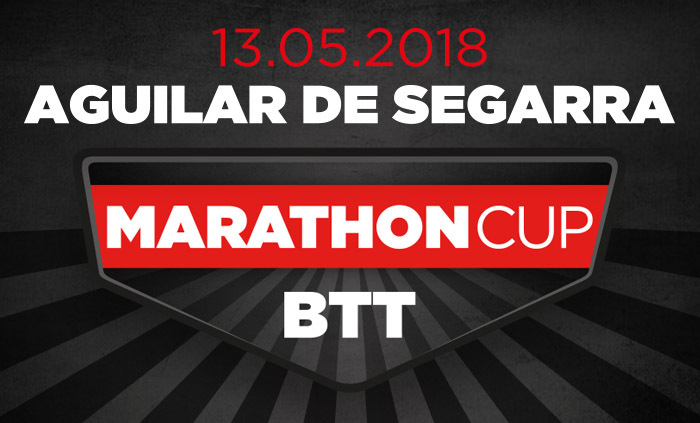 Marathon Cup by Scott & Taymory races are in Cup format. 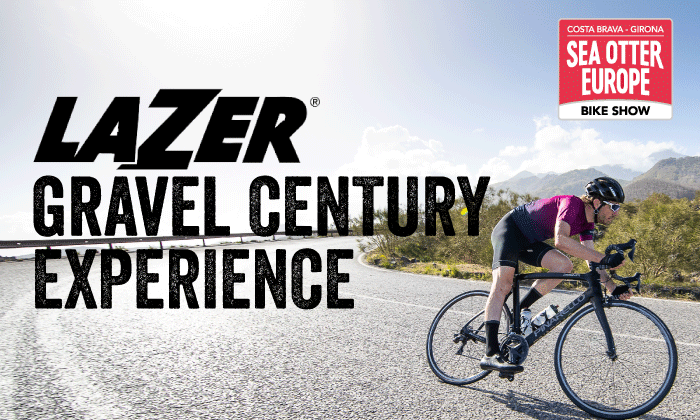 You can participate in two modes of competition: XCM 63 km, XCC between 41 km. You can also participate in OPEN category, not competitive-popular (with cyclotourist or day license). 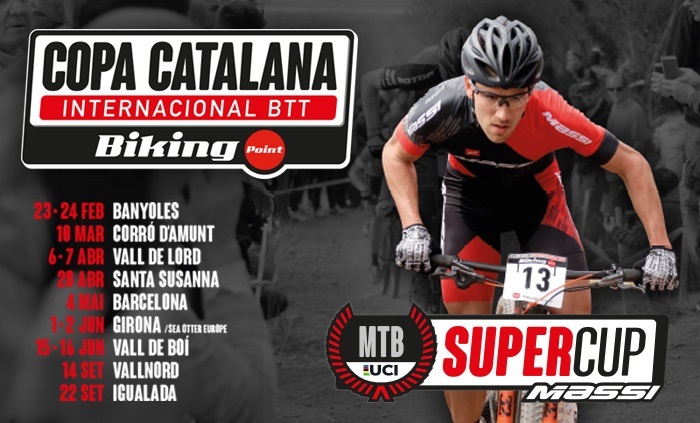 The fourth tests of Marathon Cup by Scott & Taymory will also score for the Copa Catalana and the XCM of Aguilar also will be scoring for the XCM Catalan Championship. 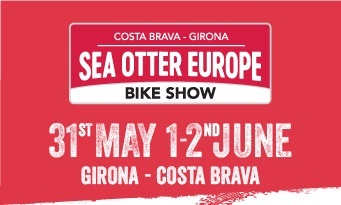 DAY LICENSE: 3€ (for the OPEN race the cyclotourist is accepted). 3€ of charge for registrations done on the same day. * All registrants accept the regulations of the test, the regulations and give permission to the organization to use the images generated by the race. 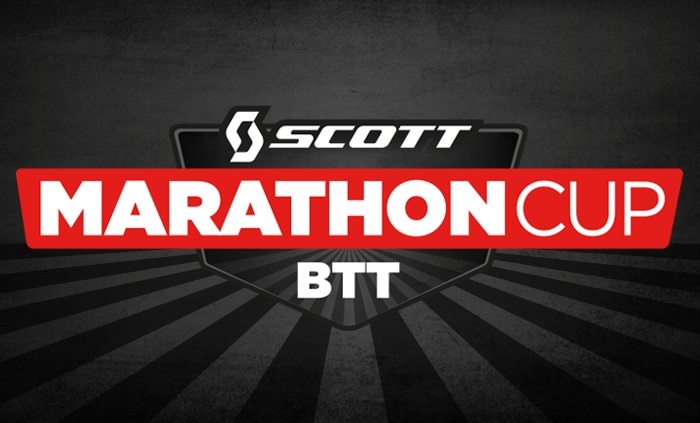 All riders of the Scott Marathon, know the type of race in which they participate and their requirement and are recognized fit, both physically and technically to face it. Declining any responsibility on the organization and being themselves the sole responsibility for their participation. *The participant authorizes the transfer of data to / s institution / s organizers and sponsors of this act, identified in the present application and whose registered activity in advertising and market research, so that such institutions can direct you offers of products and services sold by any means, including email, SMS or other means of electronic communication. Please note that you can exercise against that Entity / is their rights of access, rectification, opposition and cancellation of their personal data by contacting BM SPORTECH C/Terracina 12, (Polígono Pla-za) 50197 Zaragoza, info@bmsportech.es, TAYMORY Carrer Remences, 60 Pol. Ind. Vallveric 08304 Mataró (Barcelona), info@taymory.com.